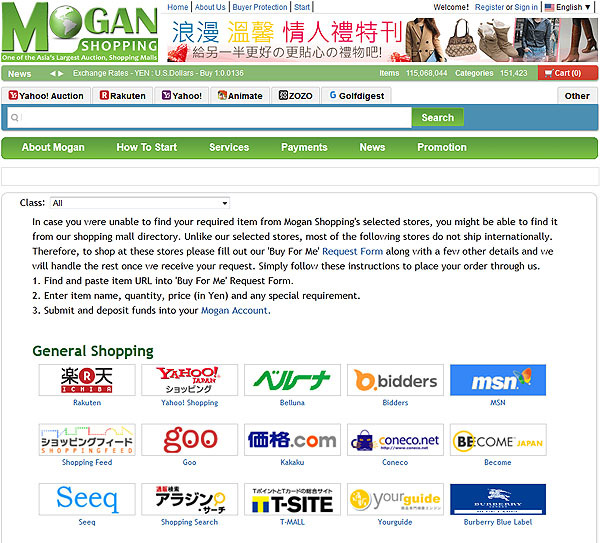 In case you were unable to find your required item from Mogan Shopping recommended stores, you might be able to find it from our shopping mall directory, located under the Other tab, above the search engine. For more details on Selected Malls , please click here. Search and find your desired item from our Mall Directory under 'Other'. 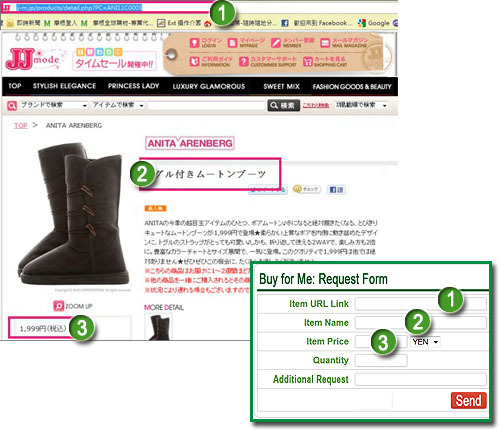 Copy and paste URL, item name, price, quantity and any special requirement into the 'buy for me' request form. The following process, please click here. Send and deposit funds into your Mogan Account.